Renowned for its picturesque, sandy beaches, Mexico has more shoreline than any country in the Western Hemisphere south of the United States. Its Gulf Coast and Caribbean beaches feature turquoise blue and green waters and Mexico’s white and toupe-colored Pacific beaches appear to go on forever. As impressive as the beaches are, Mexico’s mountains are on different scale than most people in the United States are accustomed to. The summits of more than a dozen of Mexico’s peaks are higher in elevation than any mountain summits in the Continental United States. Mexico even has two dormant volcanos with summits over 18,000 feet, a staggering 4,000 feet higher than any of the mountain peaks in Colorado or California. No surprise, then, that Mexico is home to some of the most beautiful sunset-settings in the world. 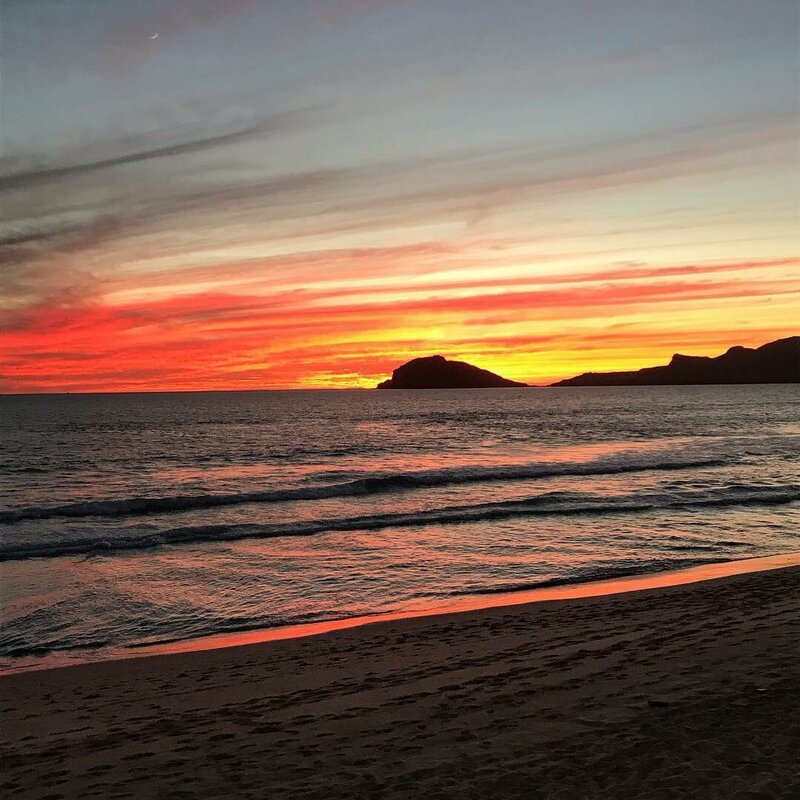 Whether your ideal sunset spills toward you over the ocean or you prefer watching the setting sun fall behind mountains, the following is a list of the 21 places to watch the sunset in Mexico. Overlooking the Pacific Ocean, the town of Puerta Vallarta has mountains in the background, cobblestone streets, and Spanish colonial-style homes. Reminiscent of a Mediterranian pueblo, Puerta Vallarta is Mexico at its finest. The walls in Sumidero Canyon are verticle in many places and reach as high as 3,300 feet. And, the river that runs through it, La Grijalva, is larger in volume than the Colorado River in Arizona. Mazatlan is on the Pacific Coast and has a 13-mile long boardwalk along wide, sandy beaches. Mazatlan is one of the most modern and popular resort towns in Mexico. Pico de Orizaba more than 18,000 feet high. That means, in elevation, Pico de Orizabah dwarfs every peak in the Continental United States by more than a half a mile. 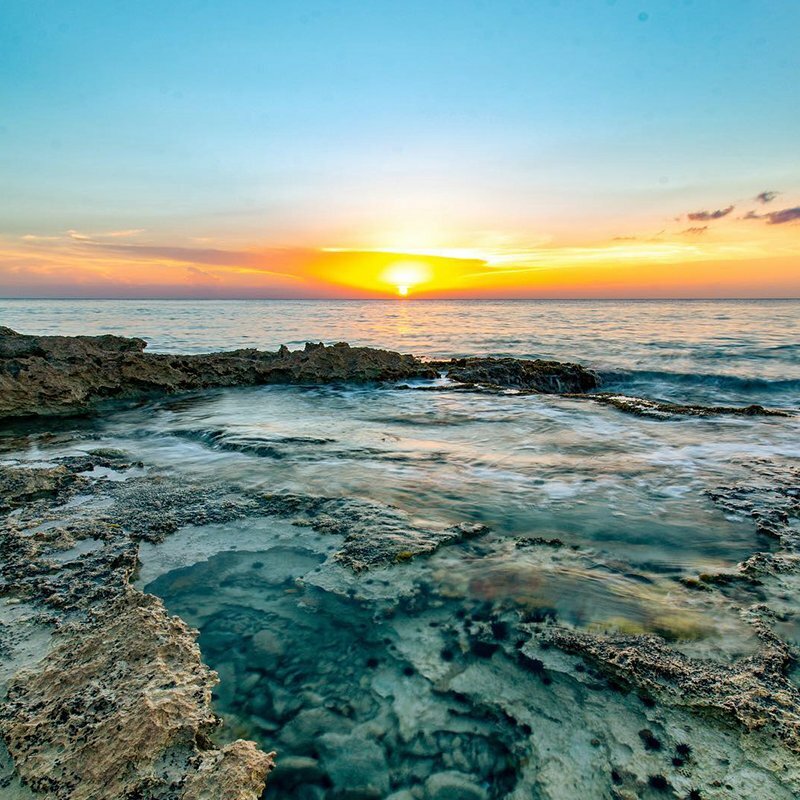 Mostly undeveloped, Cozumel is an island in the Caribbean renowned for its turquoise blue and green water which makes it one of the most popular snorkelling and diving destinations in Mexico. On the Yucatan Peninsula, Tulum is famous for its white sand, Caribbean-blue waters, and the well-preserved Mayan ruins on the cliff above the beaches. It is arguably the most beautiful sunset-setting in Mexico. 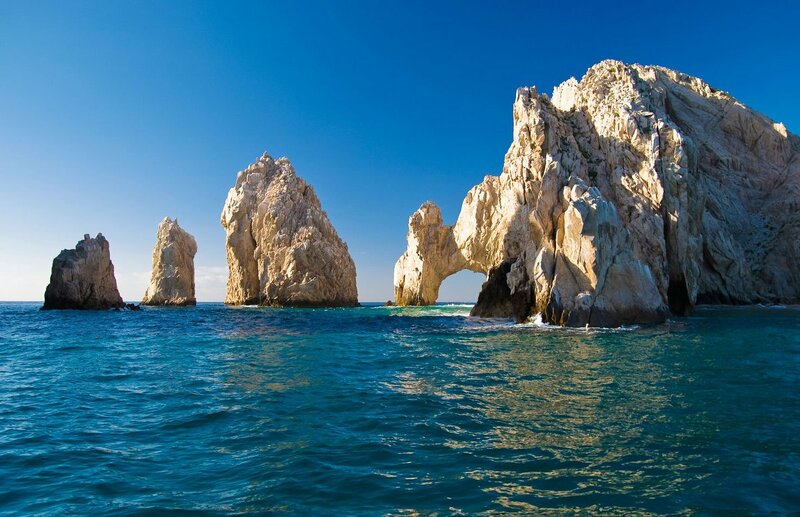 On the southern tip of the Baja Peninsula, Los Cabos refers to the general area including Cabos. Everywhere around the city there are views of the sunset from the hilltops above the town. The crevasse below the Sierra Madre Occidental mountains, Copper Canyon is the deepest, widest canyon in North America, considerable grander than the Grand Canyon both in width and depth. 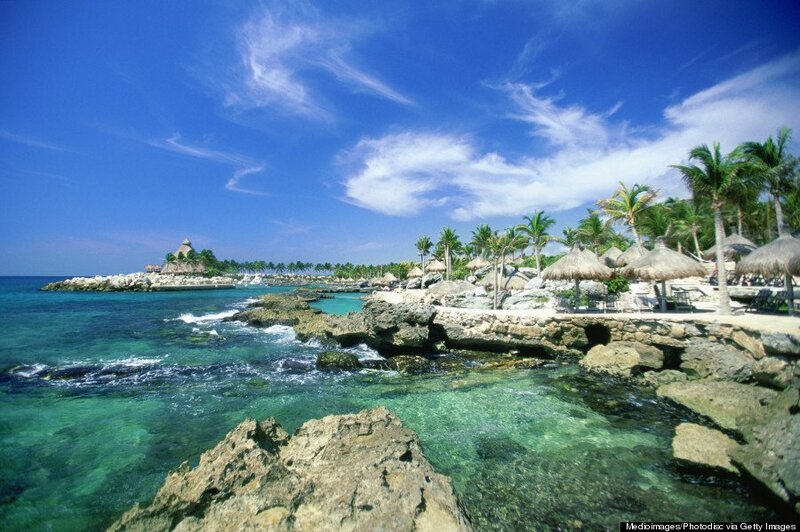 A privately owned eco-tourism resort, Xcaret Park is located on the Caribbean’s Rivera Maya. In addition to its coral reefs, crystal clear water, and fine sandy beaches, Xcaret the namesake of the Pre-Columbian Maya that built a settlement there more than 1,800 years ago. 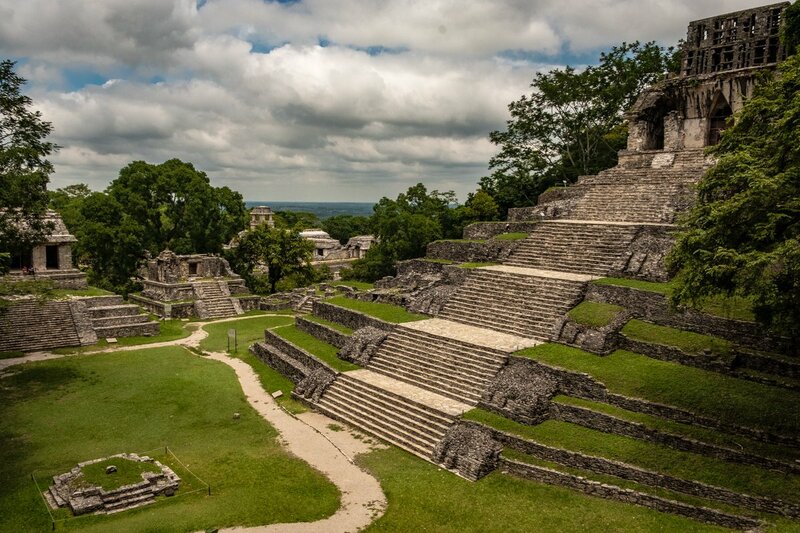 Palenque is home of some of the largest and most well preserved Mayan ruins in Central America. Thought to have been built around 700 A.D., Palenque’s pyramids offer sunset views out over the jungle. 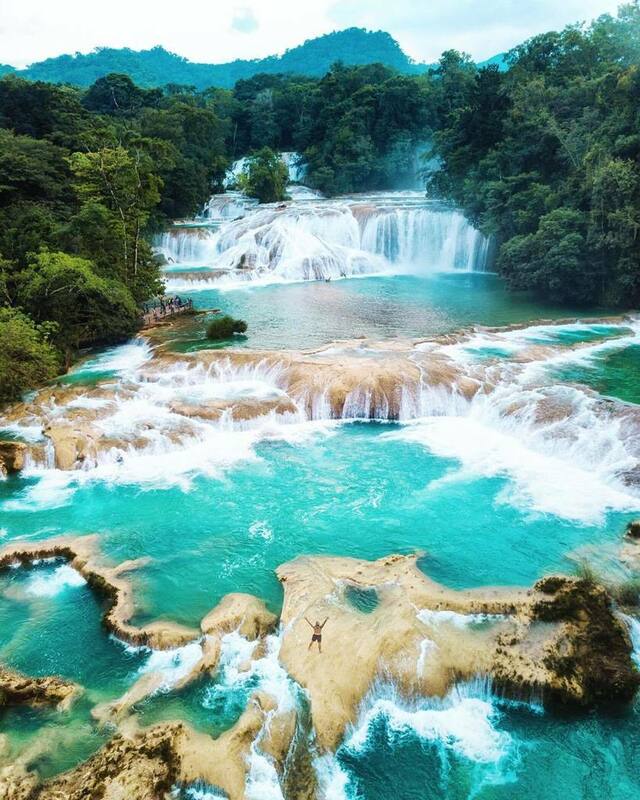 Cascading turquoise-colored mineral has created a series of cataracts that fall into the pools below. Some of the falls are more than 20-feet high and the river itself is more than 100 yards wide. 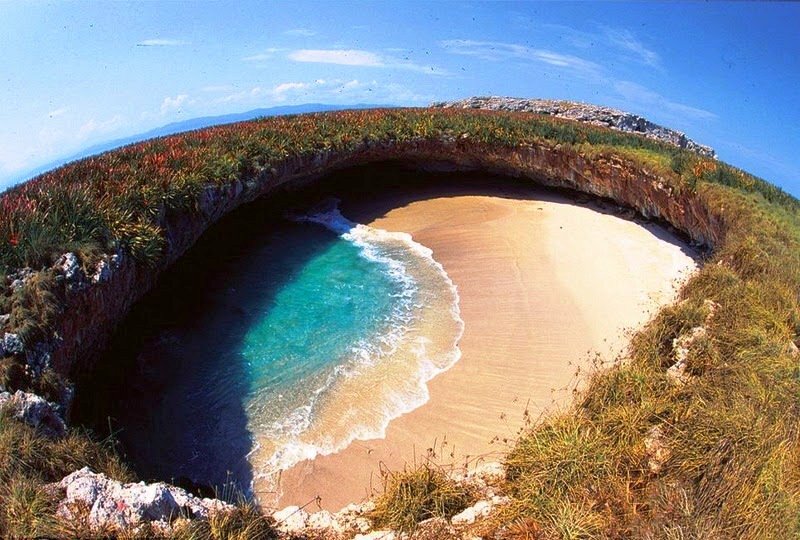 According to Forbes Magazine, Todos Santos is Mexico’s best-kept secret. Just north of Cabo on the Baja Peninsula, Todos Santos is renowned for its peaceful setting and long, unbroken beaches. There is not a bad view in Acapulco. 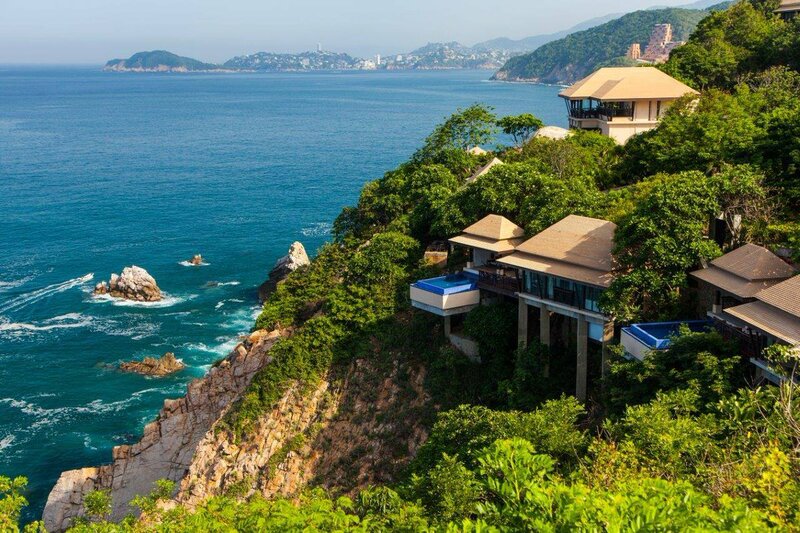 With the Sierra Madre del Sur Mountains behind it and the Pacific Ocean in front, Acapulco has long been a favorite of Mexican and international visitors alike. 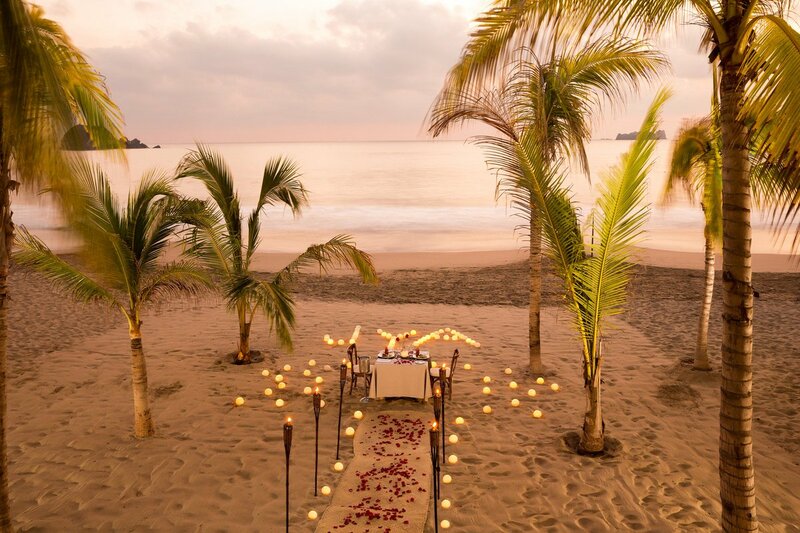 In the Mexican state of Guerrero, Ixtapa is the ideal resort town. The El Palmar Beach has one skyrise after another with views looking over the ocean. Still, Ixtapa is still a fishing village at heart which means there is always a plethora of fresh fish at the local market. An island in the Caribbean sea, Isla Mujeres is famous for unparalleled snorkelling and diving. The beach eases out into the water and in some places a person can walk out into the ocean for a half a mile before needing to swim. On the Rivera Maya, Playa de Carmen is the ideal Caribbean town. The beaches are lined with miles of palms and the ocean offers world-class snorkelling and diving. And, the town of Playa de Carmen has a bustling nightlife. Puerto Escondido — the “hidden port” — is a stunning area with coral reefs and rock formations hammered by crystal clear water. Underdeveloped in relation to many of Mexico’s other resort towns, Puerto Escondido is the definition of peace. The Marieta Islands are a natural wonder. Located several miles off the coast of Punta Mita, the Marieta Islands were formed over millions of years by coral. Puerto Penasco is wildly famous as it is one of the few places in Arizona where the Sea of Cortez touches the four-corners state. 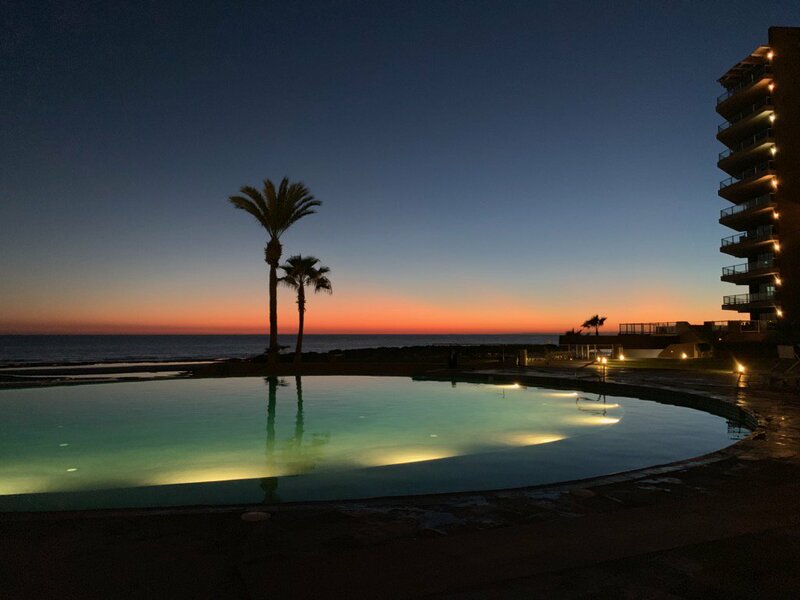 Though the town is more developed than most Mexican resort towns, Puerto Penasco offers beautiful sunset views. Sierra de Los Tuxtlas is in tropical Mexico at the southern end, Caribbean side. 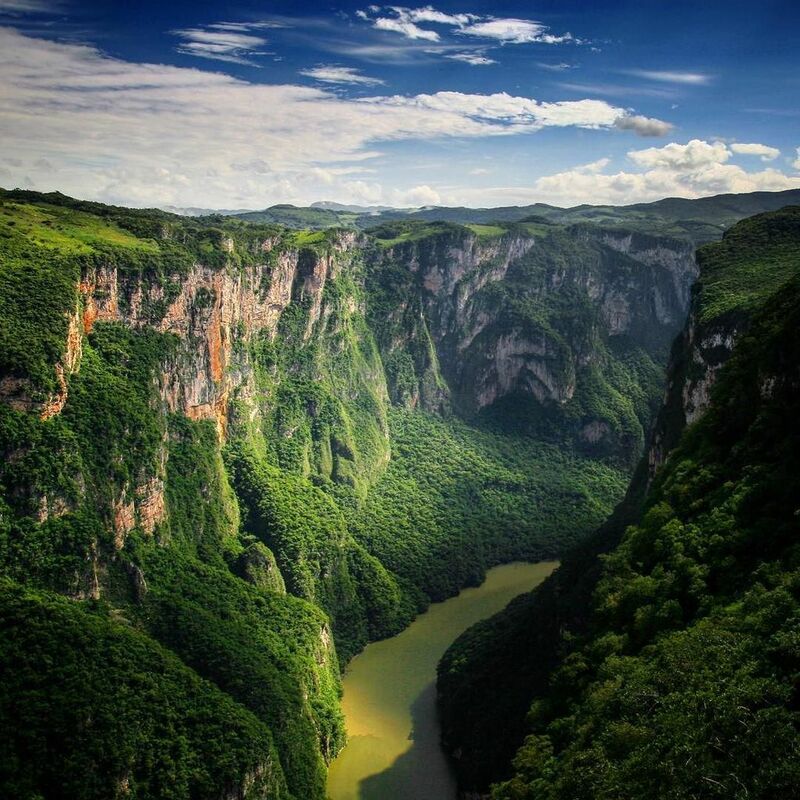 A massive range of mountains, the Sierra de Los Tuxtlas may be the most beautiful of Mexico’s long list of mountain ranges. North of the Sierra de Los Tuxtlas mountain range, the Sierra Madre de Oaxaca range is larger in scale and includes even higher mountains. While not as tropical, the Sierra Madre de Oaxaca mountains are home to some of Mexico’s most beautiful sunset views.